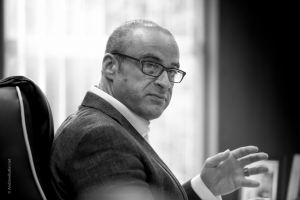 Breathing new life into old and making the most of precious assets isn’t just something Stephan Oatway does to support his clients, its something he’s done with the family building services design consultancy – D&J Oatway. 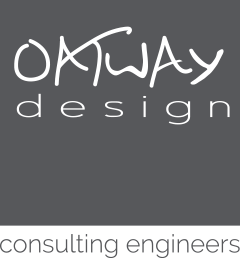 In July this year Stephan has revitalised the image of the 22 year old business through the new Oatway Design Ltd branding. This was another key milestone for the entrepreneur since taking the helm just 12 months ago. In that short space of time he’s relocated the firm to its new home in Plymouth, expanded the team through taking on experienced staff, and worked hard to diversify the firm’s client base – winning new contracts across Devon, Cornwall and beyond with established high profile landowners. Stephan is driven in his pursuit of innovation and excellence, continually pushing the boundaries of design to help clients to achieve their own ambitions without aspirational budgets. It’s this focus that he’s wanted to get across with the marketing drive. Stephan was able to tap into expertise from Sam Dyer and Lewis Boyles-White from Smallporate with additional funding from the Growth Voucher scheme. Stephan has also been heavily involved in the Chamber network, enjoying regular breakfast sessions and the Annual Business Dinner. And for the next 12 months?